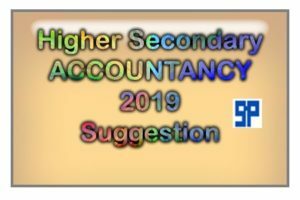 HS Accountancy Suggestion 2019 PDF Download (WBCHSE) for Higher Secondary Examination Preparation. H.S. 2019 Accountancy Suggestion for Last minute exam. Class 12 Accountancy suggestion for 2019 examination. 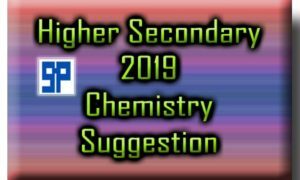 Class XII Accountancy examination 2019 suggestion for well preparation. SuggestionPedia.com has been providing Accountancy Suggestion for (W.B.C.H.S.E.) West Bengal Higher Secondary education examination preparation. Get guaranteed suggestive questions for Higher Secondary Accountancy Exam. 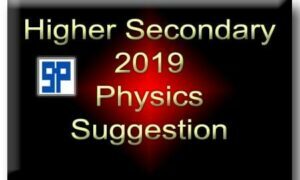 We provide accurate suggestion for H.S. Accountancy Examination every year. We get high response from all the student of West Bengal. If you want to get Higher Secondary Education Suggestion at your home then you have to contact with us : 8513977870.